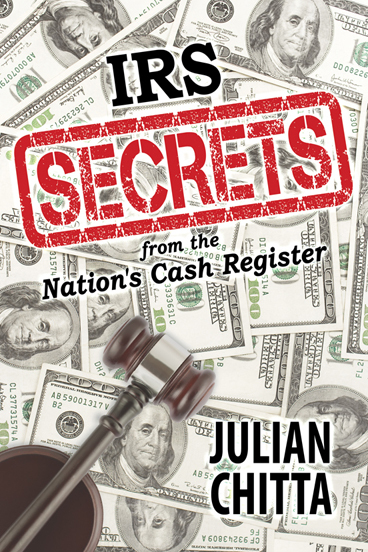 Fascinating and candid, IRS Secrets from the Nation’s Cash Register examines the inner workings of the Internal Revenue Service as well as its relationship to the federal courts. Author Julian Chitta – who worked for eight years at an IRS center as a collection agent – shows us how the IRS is stacked against the US taxpayer. 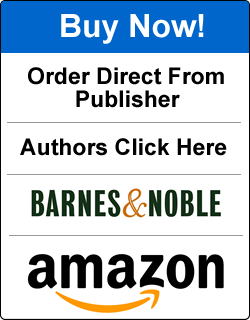 This unique book provides a qualified snapshot of the workings of the fourth branch of the government, and shows how it has outlived elections, administrations, and congressional whims to form a specific power base for its own interests. IRS Secrets from the Nation’s Cash Register spares nothing and divulges important information that Americans need to know. Previously, Mr. Chitta has written technical manuals, short stories, books on folk medicine, and on fresh water fishing. His style is unpretentious, giving the reader valuable technical information in a direct, conversational manner. Julian Chitta, a retired electrical engineer and a former US Merchant Marine Captain, lives in Kingsland, a small Texas rural community, where he enjoys hunting and fishing. His motivation in writing the IRS Secrets was to impart critical information to the American taxpayer, the most important person in our political system. His respect and admiration for American taxpayers permeates every single page of this book, as he suggests practical ways to deal with federal tax problems and how to avoid them.